On a trip to India earlier this year, our team members met some of the patients whose lives who have helped transform. 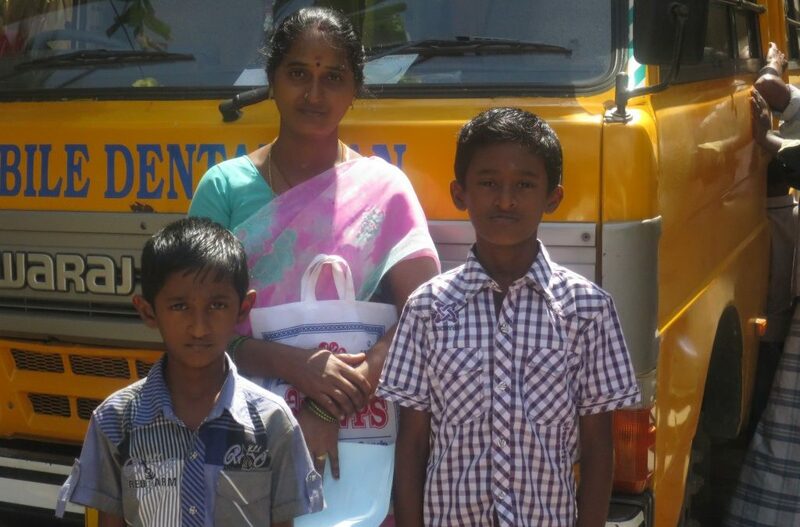 Saddrinath (8 years old), his brother, Gopinath (11 years old), and their mother are pictured. Both brothers were born with cleft lip and palate. Their lips were repaired at a local hospital. However, the surgery was not satisfactory and they refused palate surgery. In 2013, our partner’s field worker identified them and counselled them on the necessity of further treatment. 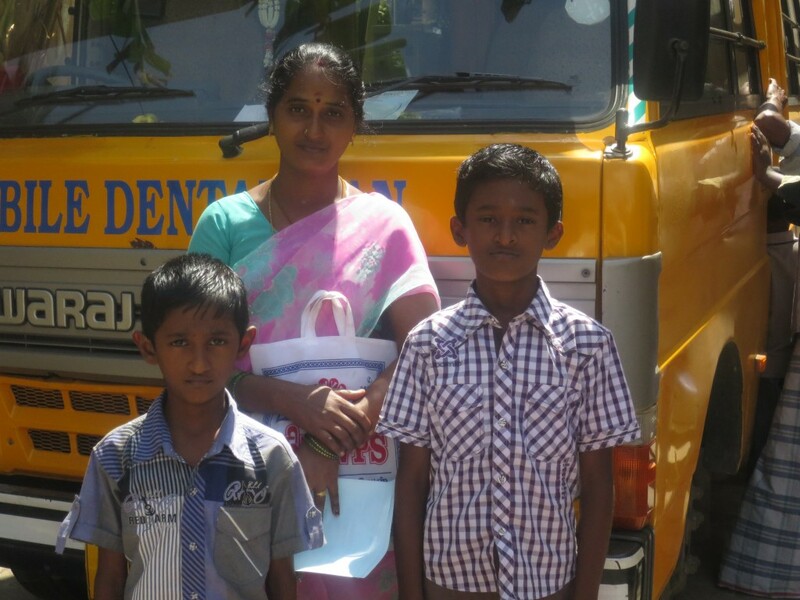 They have since received a successful palate surgery and speech therapy. 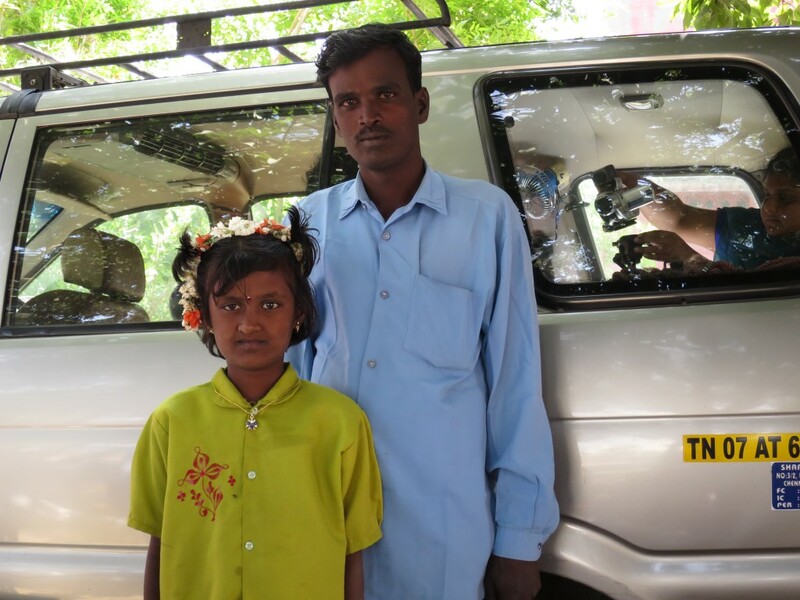 Rubina, 10, and her dad are pictured. Rubina has visited the team at SRU since she was a year old. She has had all her treatments and surgeries with the project. She will need a pharyngoplasty, which will improve the function of her soft palate by closing off the escape of air through her nose. It will improve her speech and communication. Sandhiya, 12, is pictured. She was referred to SRU when she was born at a nearby local hospital. From there, local community health workers used the cleft registry to follow up. Her dad likes that someone calls to tell them that the team is coming, since it’s very difficult to go for appointments. A lot of parents don’t go to speech camps provided by our partners because they have to register for 100 days of guaranteed work on Thursdays. 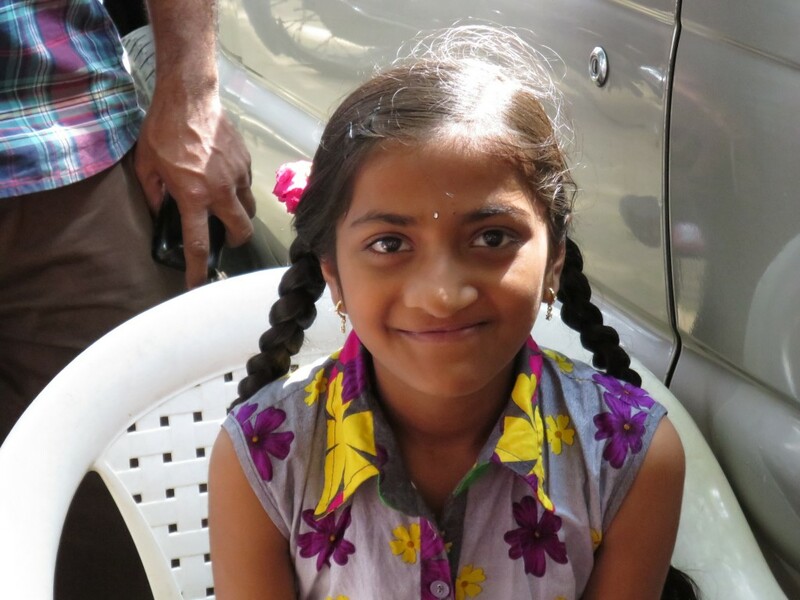 Sandhiya wants to be a doctor when she grows up so she can work at SRU and do free treatments.